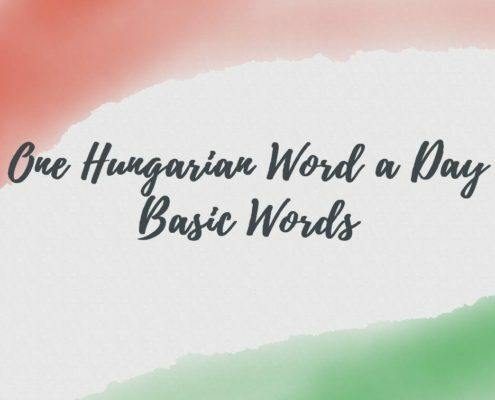 Receive and Learn One Hungarian Word a Day - for FREE! Every weekday we’ll handpick and send you one Hungarian word with all the necessary information to improve your learning experience: We’ll put it in example sentences, give you advice on when and how to use it and tell you how you should pronounce it. We’ll even wrap it in a quiz for you, so be sure that it will stick in your memory forever. Read more about OHWAD here. 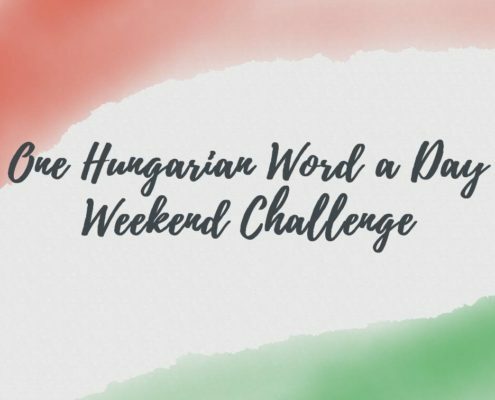 Learn more about One Hungarian Word aDay here. For all our Hungarian words check out our One Hungarian Word a Day Archive.